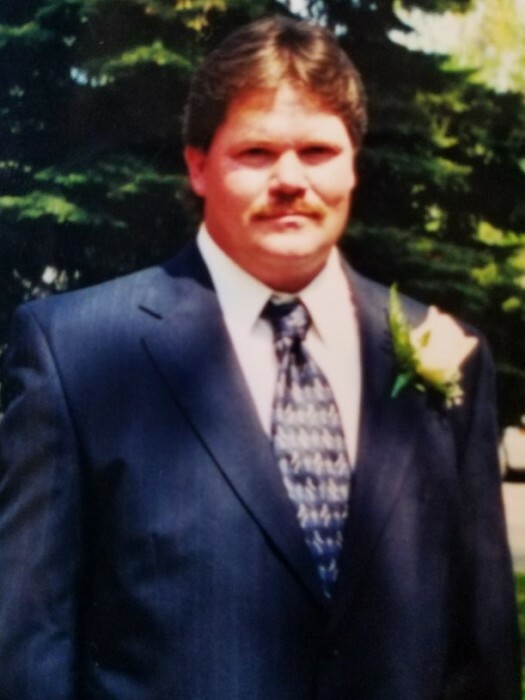 Jeffrey Todd Lipscomb went to be with Heavenly Father on February 5, 2019 at the age of 57 from complications of the flu and pneumonia. He was born June 2, 1961 in Toledo to James and Donna (Vess) Lipscomb. Jeff was a 1979 graduate of Whitmer High School where he played hockey. 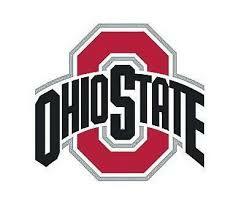 He was an avid Ohio State Buckeyes and Rams fan and an excellent carpenter who taught his son in laws many things. If you knew Jeff you know he’d give you the shirt off his back and was the life of the party, always joking so he could make people happy. He had an amazing comfort knowing he was going to Heaven one day and he will be a great guardian angel. He lived his life to the fullest no matter what he was doing. Jeff leaves behind his wife Jessica; ex-wife and friend Michaelann; children Desiree (Chris), Ashley (Adam); stepchildren Courtney, Ashley and Jacob grandchildren Mackenzie, Caleb, Jalen, Trinity, Kenzie and Kylei; and too many friends to name. He will be greatly missed by all but we find comfort in knowing he reunited with his parents and younger sister Cindy in Heaven. Family will receive friends at the Castillo Funeral Home 1757 Tremainsville Rd. Sunday from 3 – 8 PM where funeral services will be held Monday at 11 AM followed by interment at Historic Woodlawn Cemetery.